How To Lay Out A Solid Foundation For Paint. 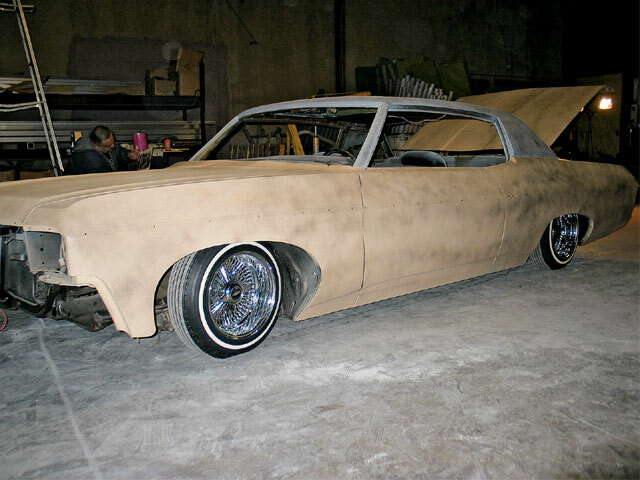 When you do a paint job, a bare canvas is the best foundation to start off with. The less materials that you use the better your chances are of not having a chemical reaction. one of the important things to remember is to try to use the same product all the way through, as most of these materials are designed so they do not react when they’re used together. 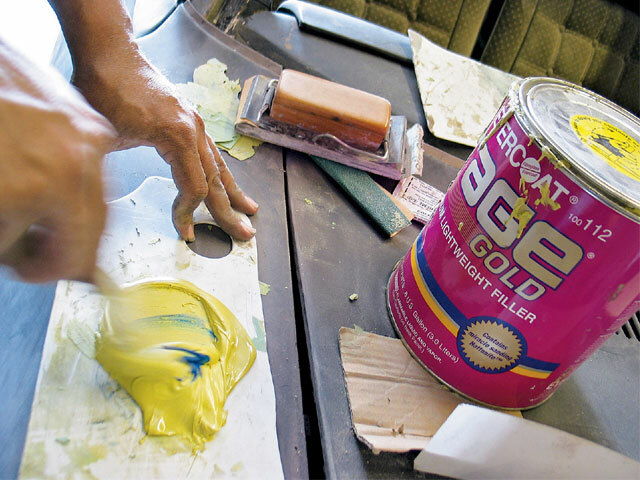 When you have old material build-up or the original paint that has been abused throughout the years, you’re best off starting over. 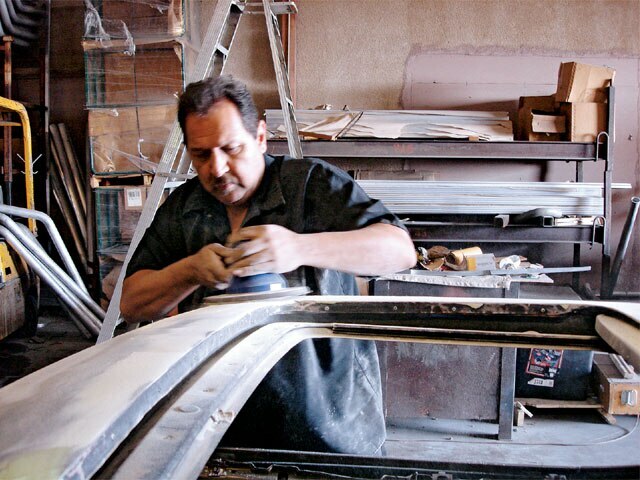 We stopped off at Primo Restorations in Rancho Cucamonga, California, where they were going to start working on a Chevy Caprice roof so we stuck around. 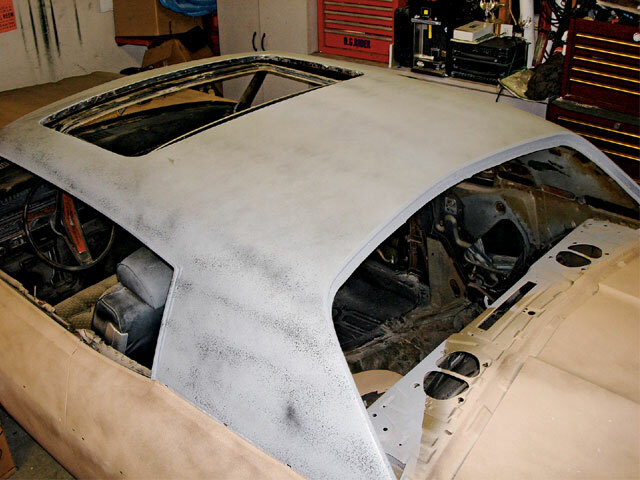 The shopped opted to take the car down to metal and use seM’s ML011 Metalock, a true direct-tometal epoxy primer designed for metal, aluminum, sMC and fiberglass. 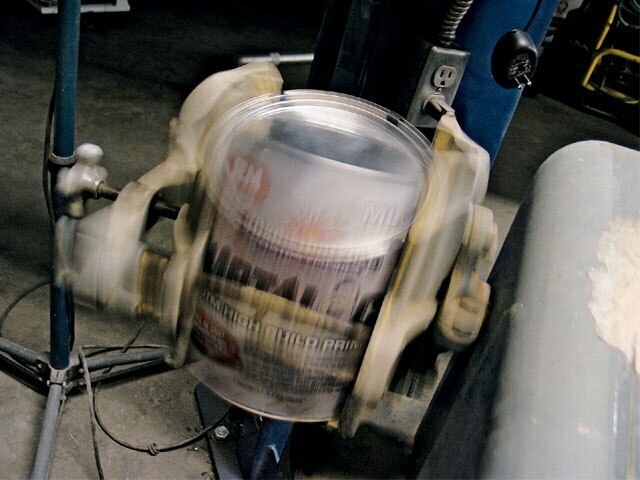 The ML011 utilizes the latest technology to provide superior adhesion, outstanding corrosion protection and exceptional sanding properties, creating a solid and dependable foundation for any project. 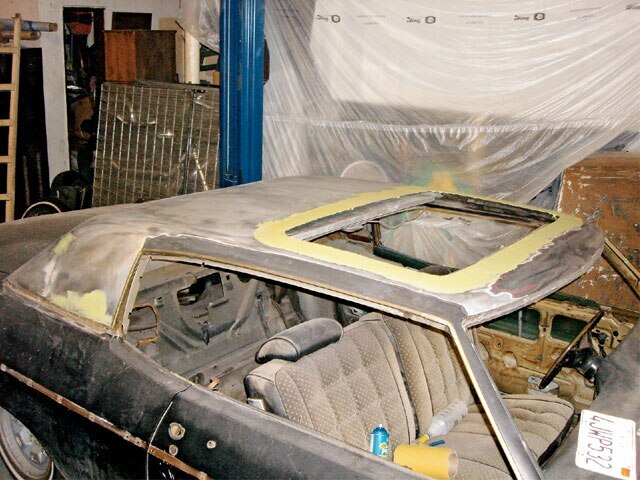 After taking the roof down to metal, the body was gone through and the work was done to the roof, leaving it ready to be sealed. When they sprayed the roof, saTa 3000 was used and set up to shoot at 25 lbs of air. The results were thick, even coats with minimal overspray, not like some of the generic primers out on the market today. 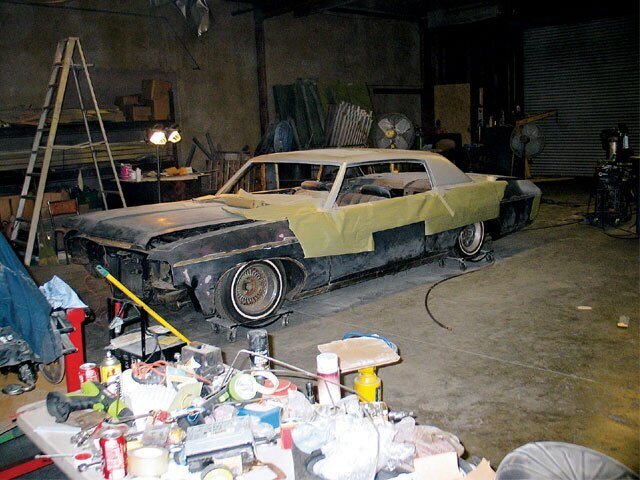 Now follow along as Primo Restorations uses the summit Racing catalog for the sandpapers and Rage body filler for this tech. 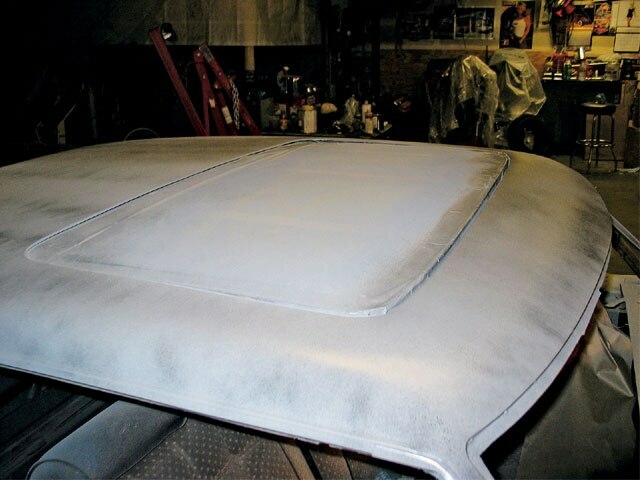 once they used the handy catalog, the roof was prepared for blocking using the seM Metalock primer kit. 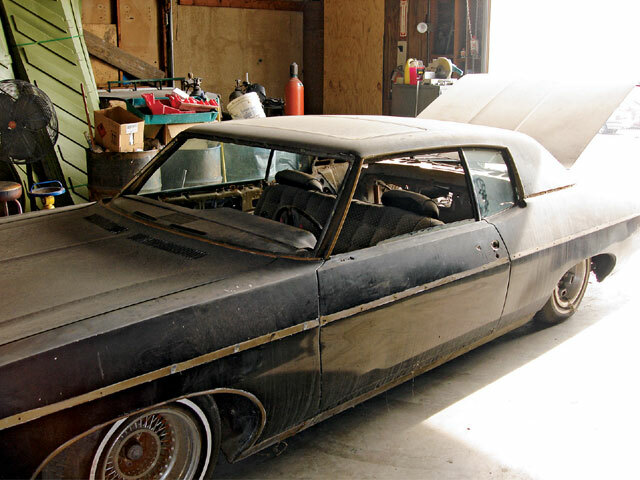 This Caprice Had A Few Coats Of Paint That Had To Be Stripped To Bring This Classic Back To Life. 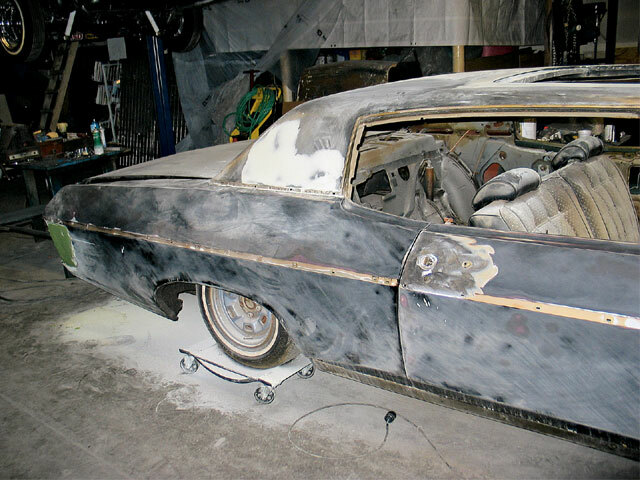 After Sanding The Car Down To Bare Metal, The Body Was Felt And Some Body Filler Was Used To Make The Surfaces Smooth. 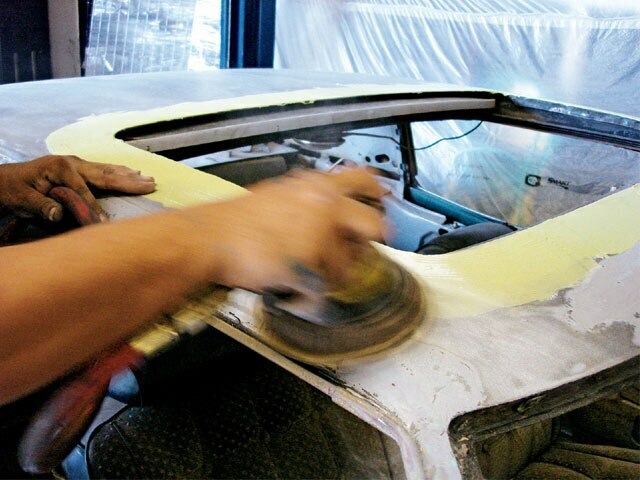 The Air Sander Helped Hurry Up The Process Of Shaping The Body Filler. 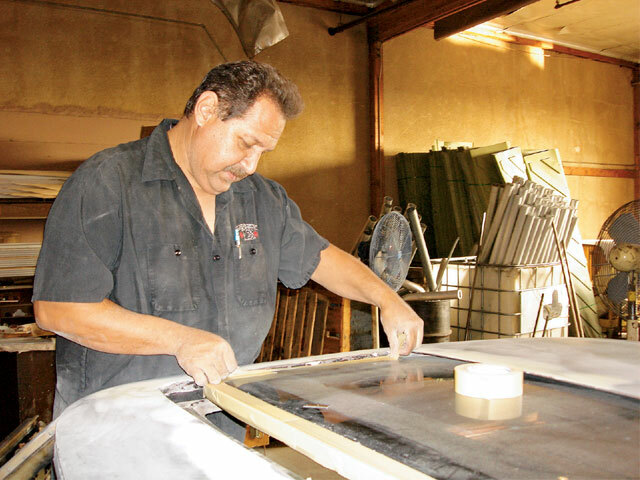 The Moonroof Was Taped Up To Prevent The Overspray From Getting All Over The Glass. Rage Body Filler Was Used To Get This Metal Back To Factory Shape. This Process Of Body Prepping Requires Patience As Sometimes It Feels Like You’re Really Not Doing Anything. After A Few Hours Of Sanding, The Roof Was Checked And It Was Ready To Be Sealed. The roof was guide coated for a final blocking. With Just A Few Hours Spent On This Roof, The Project Moved Forward Quickly. The Roof Seams Were Left Ready And Smooth With Minimal Waves. 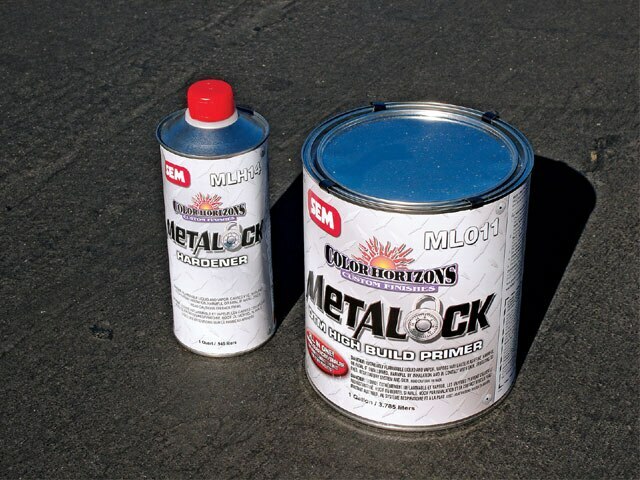 Sem’s Metalock Primer Eliminates The Step Of Etch Primer As It Seals The Surface. 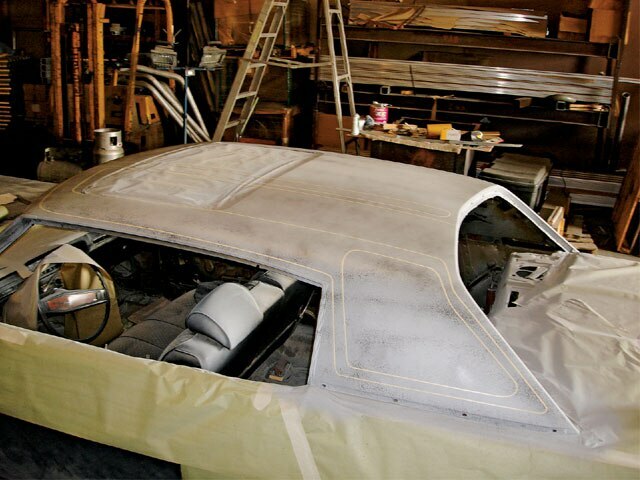 The Primer Can Be Sprayed On Thick And Blocked, Leaving The Area Ready For Paint. When You Primer Small Sections, Make Sure To Have Good Ventilation, Using A Primer That Doesn’t Get Airborne Always Helps, As It Did With This Project. This Ride Was Ready To Be Taken To The Next Paint Level. Using An Air Line, The Roof Had All Of The Dust Blown Off, Leaving It Ready For Paint. To Make Sure That The Primer Was Mixed Properly, A Paint Shaker Was Used To Get It Right. When You Have A Good Foundation, Anything Is Possible From Graphics To A Solid Paint Job.